Got a problem? Yo, we’ll solve it. Bring your education-related challenges or opportunities, and we’ll get busy with it. 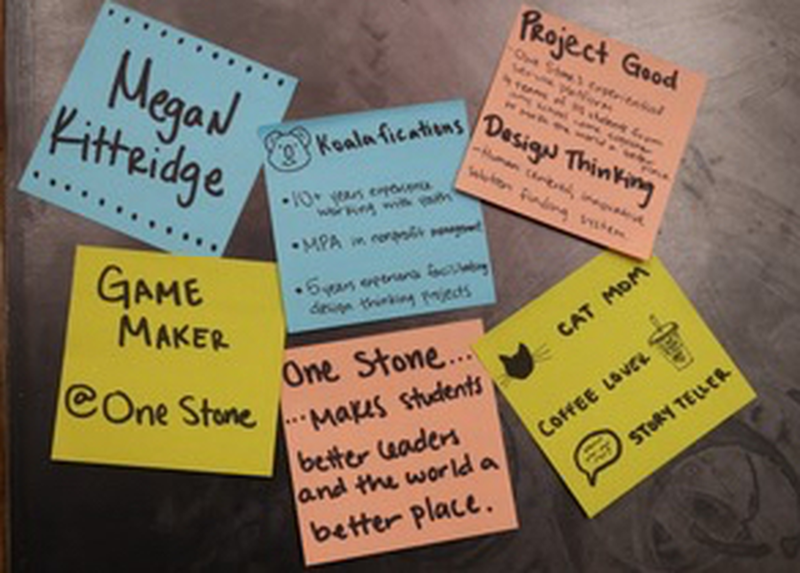 During this ideation workshop, a coach and a team of high school students will help adults shed their creative inhibitions through high-energy brainstorming techniques to solve problems. Learn, practice, and take home practical design thinking mindsets and activities that empower students, educators, and administrators with tools to generate wildly-creative solutions.